It is really funny to have pineapples on pizza, because it is unexpected, unique, and almost strange. That confusion is just funny, which makes the pizza even a more joyful experience to eat. 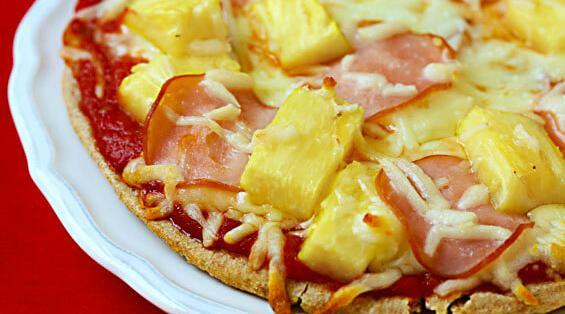 Pinapple on pizza is so common that most people find it expected and normal, and therfore not confusing or very funny. Simply being unexpected does not make something funny. Uniqueness doesn't necessarily make an experience more joyful.